It's only 686 characters. We strongly recommend writing at least 1.000 characters. Use content that makes your app unique (features description, characteristics, how to use your app, ...). Your description needs to convince people to download your app. Also, be sure to add important and relevant keywords in your description to improve your iTunes app page and optimize your SEO. 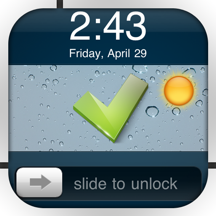 Your app's last version was released on July 23, 2012. It is important to regularly update your app. Best practices recommend to update your app every 4 to 6 weeks. This means fixing reported bugs, improving existing features, launching new features etc. Keep an eye on users' feedback. The next great features may already be asked by many users. 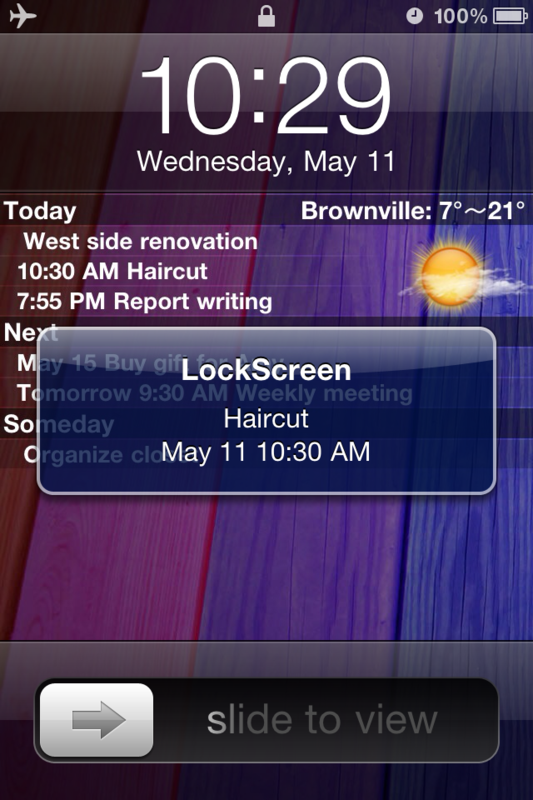 Make LockScreen (To-do List & Weather) is a powerful yet easy to use task manager for your daily life. 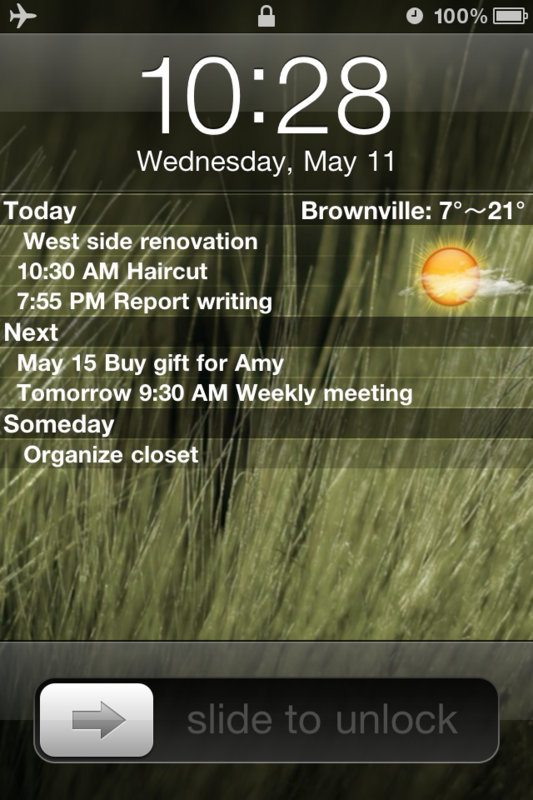 Addition, use LockScreen To-do, you can customize your iPhone's lock screen to display todo list and current weather. * Live app badge updating. 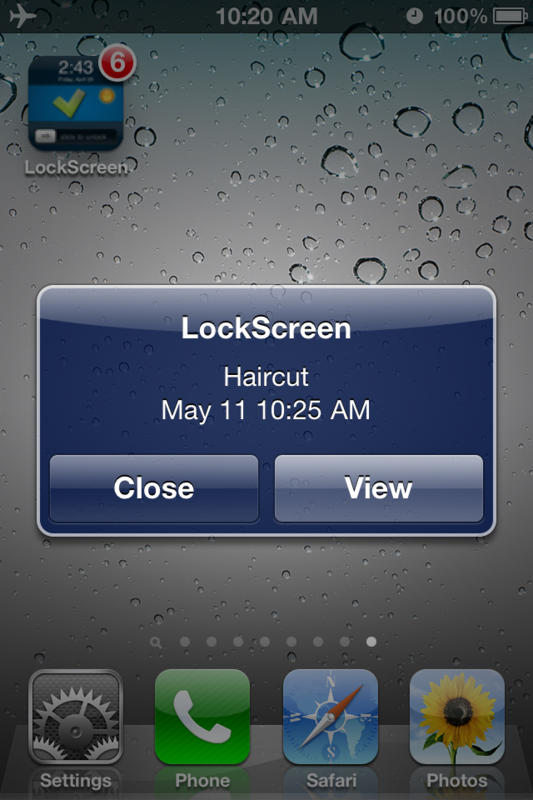 * Smart lock screen wallpaper maker. * Hi-Res graphics for retina display. 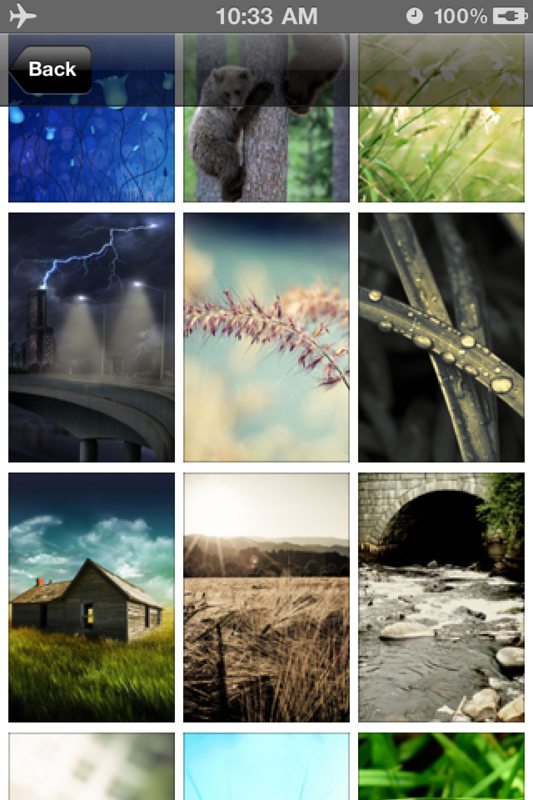 * Predefine 100+ HD wallpapers for iPhone 4 (640 * 960). * Support 80,000+ different weather locations.